Since the passage of a Texas bill revoking taxpayer funding for Planned Parenthood, over 4,500 babies have been saved from abortion. In 2011, then Governor Rick Perry defunded Planned Parenthood of $34 million or more by signing into law SB 7. That year, the state reported 72,470 induced abortions; in 2013, there were 63,849 reported abortions. The number is down more than 13,000 from 2010, and pro-lifers are attributing the drop to state pro-life laws and the defunding of the abortion giant. Prior to 2013, the last year for which statistics are available, the Texas Legislature approved a law that required abortionists to perform an ultrasound for women seeking abortions. The woman can choose to either see the image or hear the heartbeat of her child, and must also be given an explanation of the sonogram 24 hours or more before the abortion occurs, providing her time to learn the facts about fetal development and reconsider. In 2013, Texas passed a law requiring abortionists to obtain admitting privileges at local hospitals, which resulted in fewer abortionists who could legally provide abortion. In another pro-life win, Texas lawmakers cut off funding for Planned Parenthood and other abortion providers and redirected that taxpayer money to organizations which help low income women with medical care, although the abortion giant still receives a small amount of funding from some state groups. Texas also requires parental consent before an abortion on a minor. Each of these pro-life victories has played a part in the steady decline of abortion in Texas, and in 2015, Texas passed additional pro-life laws to help reduce that number even further as more mothers choose life. 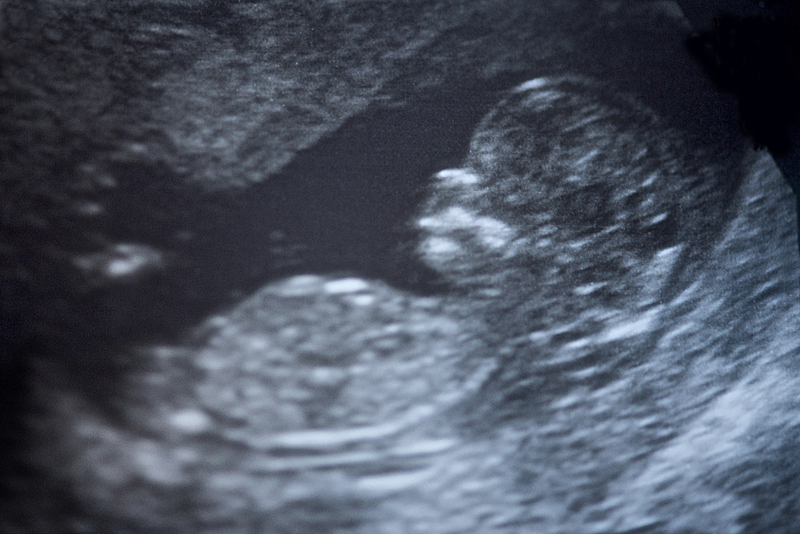 These new laws include requiring physicians to provide pro-life educational materials to parents of pre-born children diagnosed with Down syndrome. In addition, a new law expands on the parental consent law, limiting judicial bypass – the ability of judges to authorize abortions for minors without parental knowledge. Over 17,000 babies have been saved from abortion since 2008. That year, 81,591 induced abortions were reported to DSHS; in 2013, 63,849 were reported.